We were recently involved in a PR campaign for a client where we had to help produce a series of short videos to promote one of their sponsorship events. It got me thinking: is content creation limited to just the written word? Obviously not. After all, content in a business context is information that your customer consumes – but the medium may vary. These days, people are engaging more and more with video content, especially in a mobile context. So we’ve had to expand our definition for what content generation is – we help create it in whatever format our target market wants to see, and that includes video. Many companies know this and want to create video content, but they don’t know where to start. How do they create the videos, what should their format be, and where should they publish them? Probably the best piece of advice if you’re considering starting to create video content is this: just do it. There’s one important caveat to this of course: make sure you’re producing a video that’s original, engaging, and targeted to your audience. It doesn’t have to be overly slick where you spend tens of thousands on producing it, but it does need to be something that will add value to your viewers. Begin with your customers. When you’re starting out, think of your existing customers, and the type of videos they’d like to see. Find a way to educate them on a topic that will add value to their business or their lives in general. Ask your audience. If you’re lost about where to start, don’t be afraid to ask your target audience what kind of content they’d like to see. Keep it short. The best live content is in 10 or 15 minute chunks – and we’d say that an even shorter video (under 5 minutes) can be even more effective. Don’t freak out about platform. It can be overwhelming when you consider how many platforms you could potentially publish your video on. Look at your specific audience: what’s the best way to connect with them in particular? Forget about size. Don’t obsess about the number of views you get – rather focus on engagement. In this way, you’ll be building a community who you can engage regularly with and really add value to. 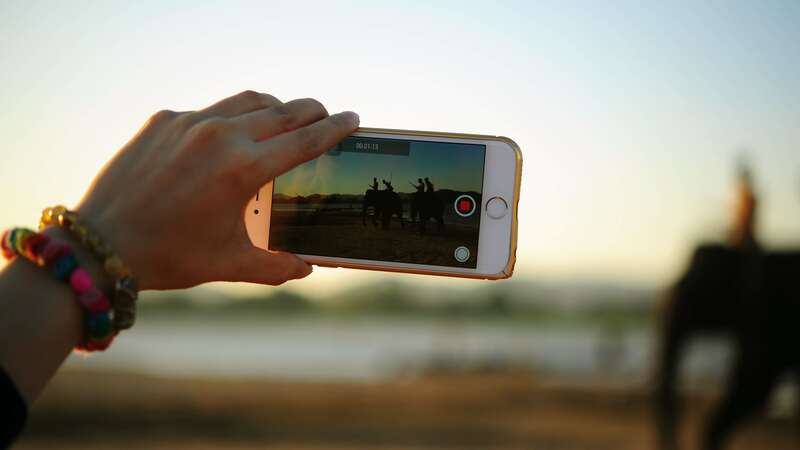 Creating video content is becoming an increasingly valuable way of connecting and engaging with your customers, promoting your brand, and ultimately selling your product or service. So, what are you waiting for?